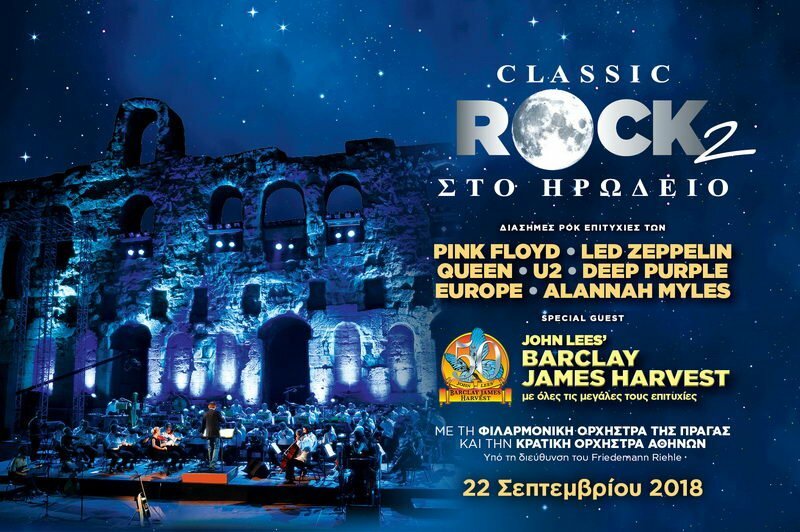 CLASSIC ROCK 2 :: TicketServices.gr " // + "
Reduced price tickets were sold at the upper tier in a limited number and are sold out. 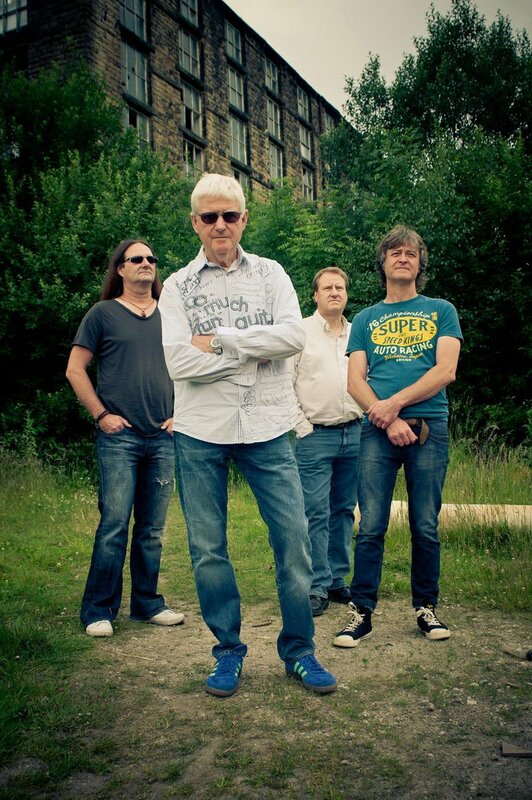 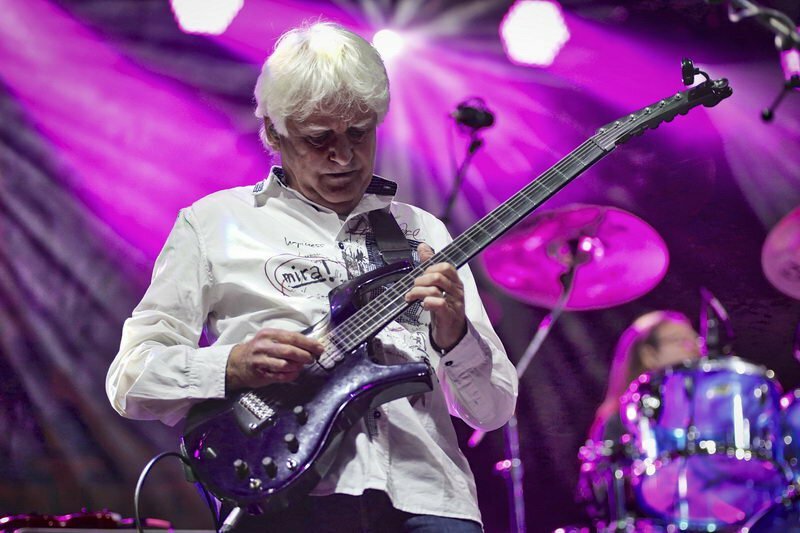 PRESENTING THE BEST ROCK SONGS! 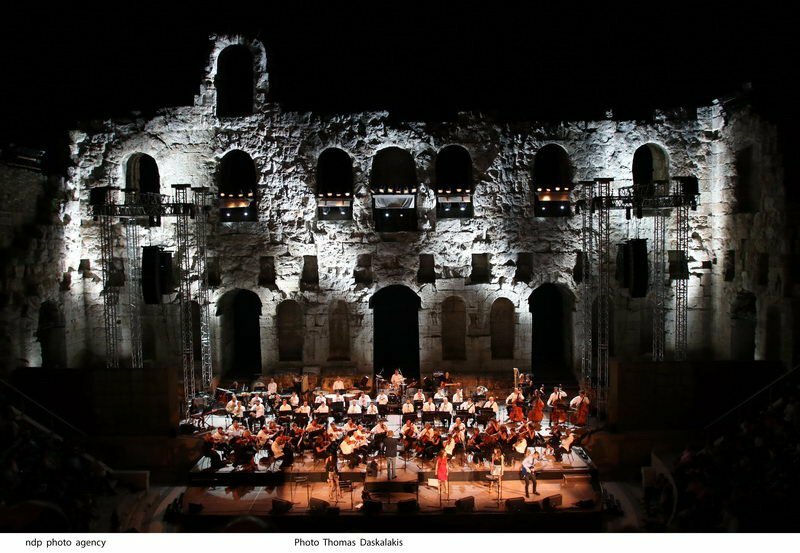 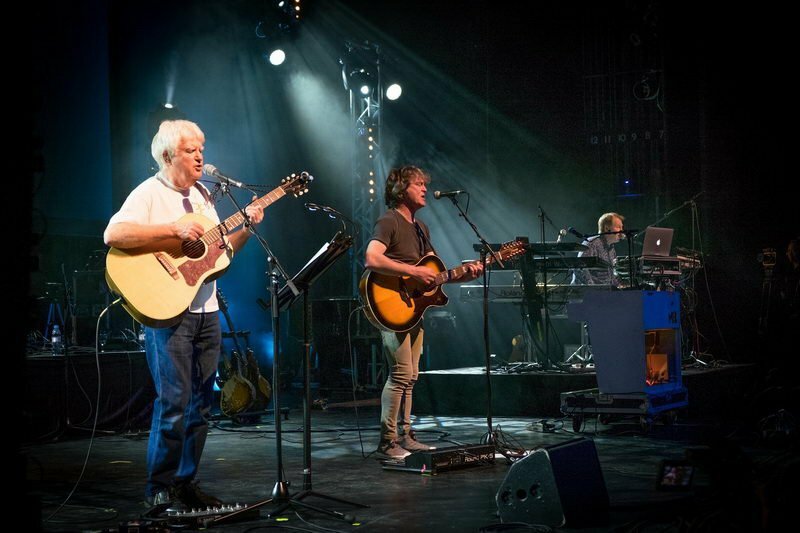 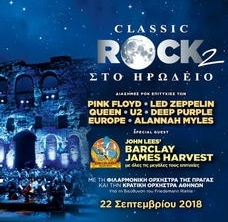 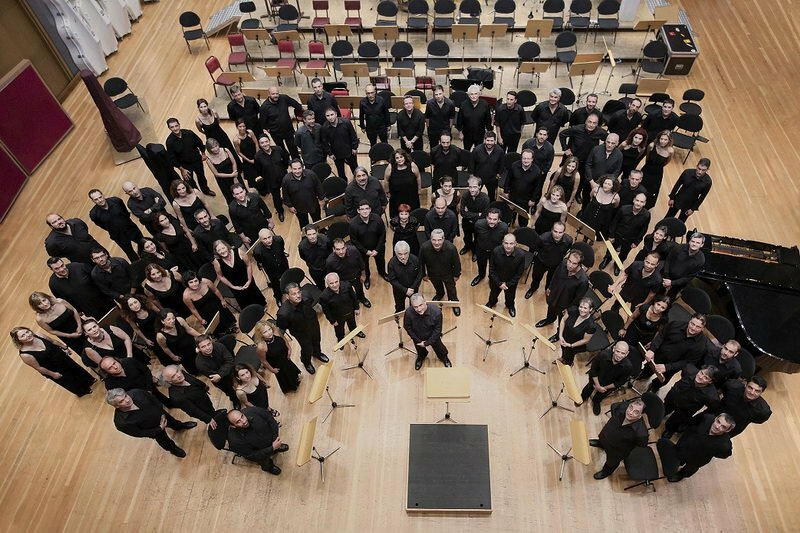 80 classical musicians, excellent singers, electric instruments, together with John Lees' BARCLAY JAMES HARVEST, perform under the Acropolis promising to all spectators an unforgettable night! 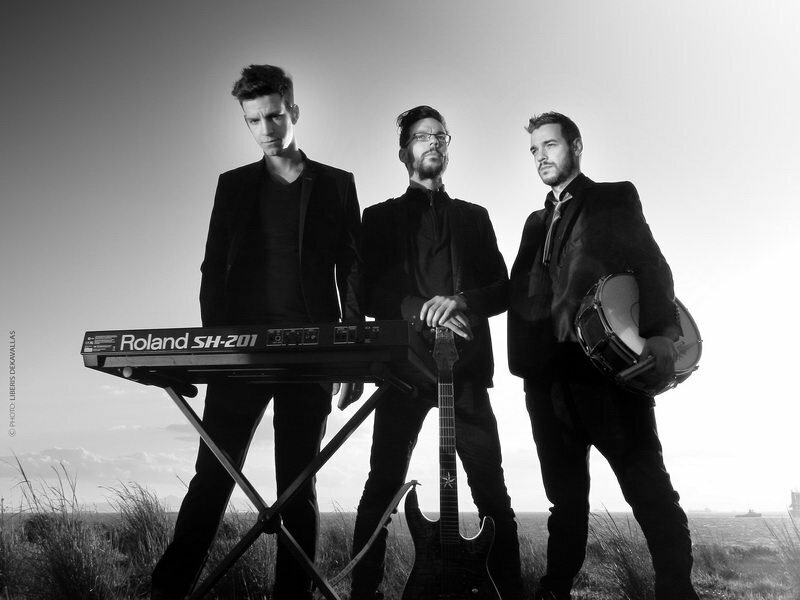 An exciting combination of sounds, pictures and experiences you should not miss!